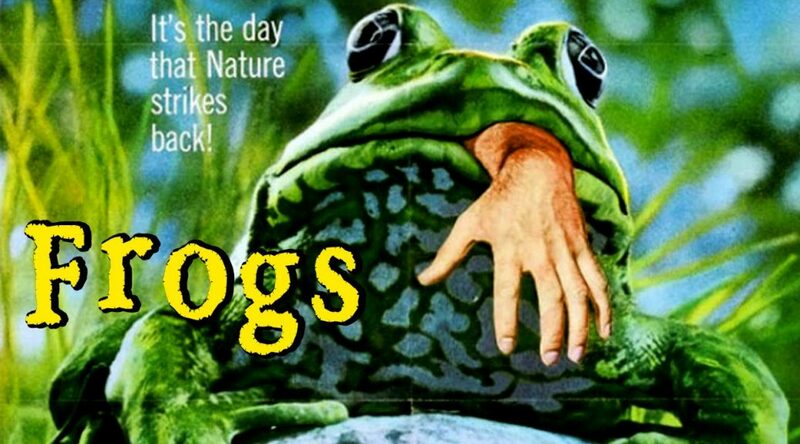 After a month of Critters and Leprechaun movies we decided maybe it was time for some nature fights back films. First up is Sam Elliott as a photographer/nature specialist fighting mind controlling Frogs! Then make sure you check your salad as we’ll be talking some mutant radioactive Slugs! Also Bryan tells you about a tattoo dream he had that now has to become a reality, some films discussed are Ready Player One, The Night Visitor, and Game Over Man!